Seven Guns Press, 9780989946179, 290pp. 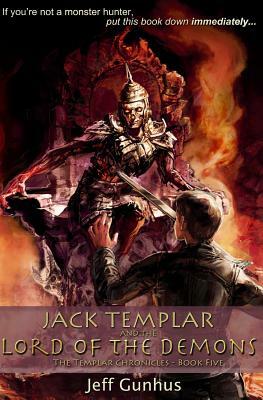 With two of the Jerusalem Stones in hand, Jack Templar and his friends must race the clock to find the remaining Stones as Ren Lucre's Creach forces gather strength. With two of their group now with Creach blood flowing in their veins, the team will be tested as never before. They must unite and work together if they have any hope of surviving their journey to the Underworld. The fate of the entire world hangs in the balance.